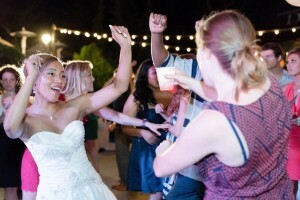 It has been a very cool time here at Temecula Wedding DJ C Squared Events. As I look back on a record year I do see one glaring problem. I have neglected the blog. 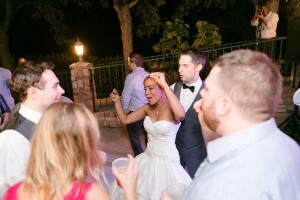 We had so many cool events and worked with so many great couples that I can’t believe I haven’t shared more. 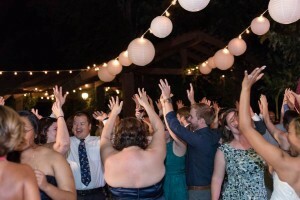 So my New Years Resolution is to share more of the stories behind the events we perform at. When I look back at all the events one stands out Derek and Moogega’s (pronounced Moo-guh-jay) wedding at The Humphreys Estate in Temecula. 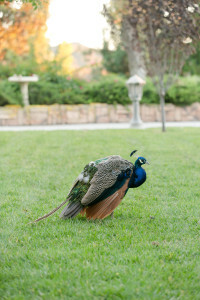 The Humphreys Estate is a private estate venue that is straight out of a fairy tale, complete with live peacocks roaming the grounds. Not only was the location gorgeous Derek and Moo absolutely glowed. 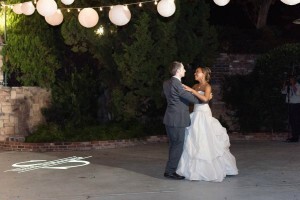 C Squared Events monogram on the dance floor as Bride and Groom enjoy their first dance at The Humphreys Estate. 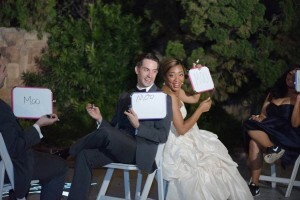 They even enjoyed our fresh take on the Newlywed Game that get’s the wedding party involved in the fun as well. Course this all led to one heck of a dance party. 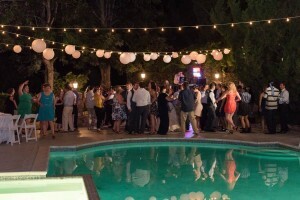 This was our first event at The Humphreys Estate and we are proud to be one of the DJs on their preferred list. We can’t wait for many more events their in the future. Moo & Derek at Humphrey’s Estates from Le Rêve on Vimeo. 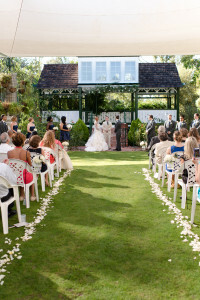 Thank you to all the Vendors that helped make this day fantastic.